The Port Aransas Art Center hosts events for all ages, year-round. Please refer to the menu in the margin for the latest event and activity dates! For art classes and workshops, click on the Art Education tab on the menu, then on, Art Classes and Workshops. For programs for youth, click on Art Education and then on, Programs for Youth. 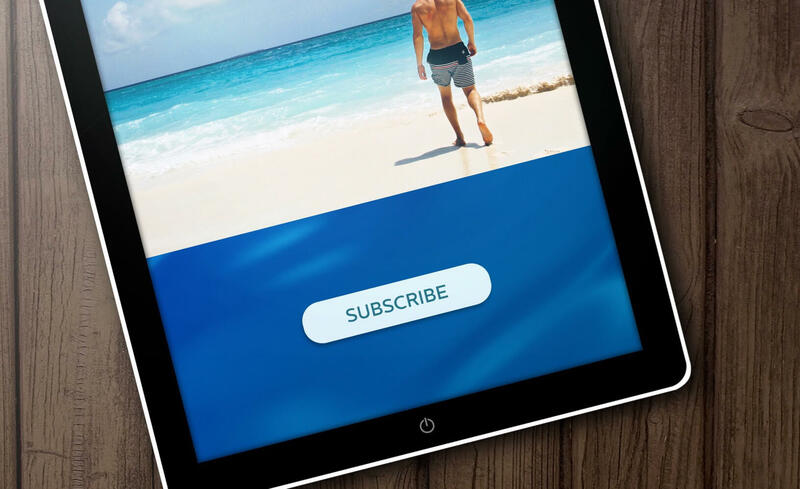 Art About is a self-guided tour around Port Aransas. The public is invited to visit local art galleries and the studios of area artists. The Port Aransas Art Center sponsors the advertising, maps and signs for Art About, and it welcomes the public to an Art About reception at the Art Center. This two-day spring event features original fine art and crafts. It takes place in Jerry McDonald Field between Avenues C and A in Port Aransas, Texas. 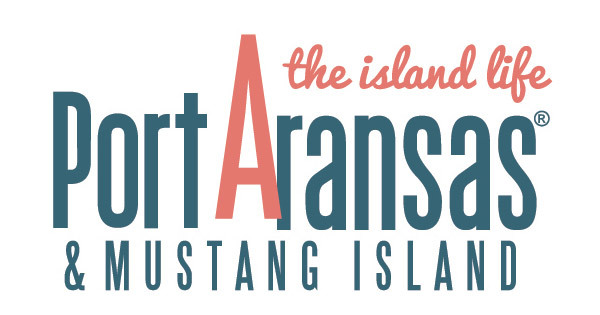 ArtFest is sponsored by the Port Aransas Art Center and the Port Aransas Chamber of Commerce. This popular monthly event is held on the first Friday of each month starting at 5:30 p.m. It is free to all and includes refreshments, live music, great art and artists! Guests are invited to enjoy the latest works of art on view, and they sometimes vote on artwork favorites. Held prior to Valentine’s Day each year, artists are invited to create a special piece of art which may or may not have a heart or a romantic theme, and donate it for the silent auction. These works are then put on view at the Port Aransas Art Center. The silent auction lasts two weeks (concluding February 13), and the winning bidders are notified at the conclusion of the silent auction. Funds benefit the Center. The Port Aransas Art Center celebrates the holiday season with the Island Holiday Market. The one day mostly indoor event is filled with the best of local vendors, artists and fine craftsmen. The market includes fine art, pottery, jewelry, casual wear, wood/metal art, unique gifts, accessories, and more. Vendors are invited to apply to be included in this pre-holiday season market, which is held at the Port Aransas Civic Center on the first Saturday of December. This annual event takes place in February at the Port Aransas Civic Center. Food, drink, live music and a fabulous dance floor make this a popular event. Songwriters’ Showcase is an annual event that allows local songwriters to perform their original music. Held usually from 6:00 to 10:00 p.m. in the courtyard of the historic Tarpon Inn, there is a modest $5 gate fee that benefits the Port Aransas Art Center. No alcoholic beverages may be brought in to the event, but beer, wine and food are available for purchase. This annual art exhibition features the work of students in the Port Aransas Independent School District (grades 6 through 12), Flour Bluff Independent School District (middle and high schools), and Seashore Middle Academy. A reception with refreshments is held and prizes awarded, including a Grand Prize for Best Overall. For more information about our art education programs for youth, follow this link. Held monthly, normally on the third Sunday, guests paint in simple steps guided by a guest artist. The Port Aransas Art Center provides all materials: a 16 x 20 inch canvas, brushes, paint and wine glasses! “BYOB” and snacks, and we provide the rest. This stress free, fun and creative event involves a $40 donation to the Port Aransas Art Center Building Fund. This “event” is also a class, so it also appears on our event page.